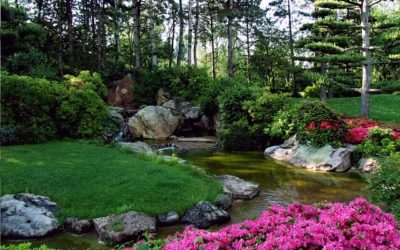 For more than three decades, Big Creek Landscaping has provided some of the region’s finest landscape design and installation services. Once installed, we have provided comprehensive landscaping management and maintenance for many of the premier properties in our area. Our clients include multi-family communities, home owners associations, businesses, schools and industries as well as retail shopping properties. 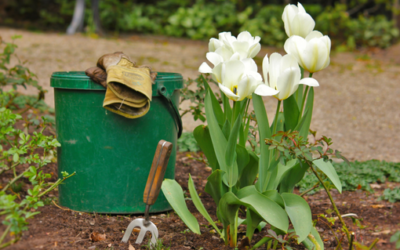 Big Creek Landscaping provides a full service and worry-free program. 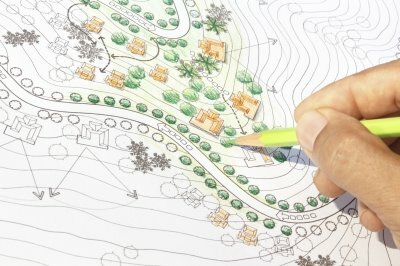 We will work with you to plan a landscape for your property that is both beautiful and sustainable. Whether your project is a renovation or a brand new landscape plan, Big Creek Landscaping will help you invest in the landscape to assure that we install the plantings and irrigation in ways to maximize the “wow” factor and ability to maintain the health of the plantings. We know that your landscaping plans are a big investment. Whether we are renovating an existing landscape or installing a new one, Big Creek Landscaping will help you chose plants that are sustainable, beautiful and healthy. At Big Creek Landscaping we know that the best landscape programs begin with a great landscaping plan. Our broad knowledge of what grows well in our area combined with an artful eye bring your landscape dreams into a beautiful reality. Working with our sister company at Wales Station Nursery, we are able to shorten your time between planning and installation to turn your ideas into a professional exterior that tell your customers that you are a proud community member. Whether you decide to purchase your plants from Wales Station Nursery or source them elsewhere, Big Creek Landscaping can schedule to work with both your landscape planning and timetable for installation. We look forward to discussing your plans! Big Creek Landscaping is available to help you plan and install the entire property’s plantings as well as design and maintain the irrigation system to support your investment in a beautiful and sustainable landscape. Big Creek Landscaping’s maintenance plans are designed to keep landscaping pruned, trimmed, mulched, mowed and replaced as needed. 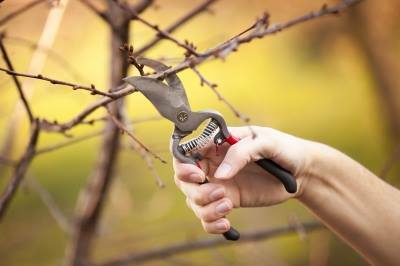 We work with you to assure that weeding and pest control supports you landscape investment. Once installed, Big Creek Landscaping will manage your landscape with our comprehensive maintenance program that will protect your investment for years to come and allowing you to focus on work without worry about your property’s professional appearance. Knowing that landscape maintenance is also a legal and risk management area for businesses, we work to keep plants healthy, trimmed and pruned and will remove them should there be a risk. Maintenance agreements with Big Creek Landscaping cover not just the lawn and beds, but the installation and maintenance of your irrigation system, pruning, trimming and weed and pest control combines both manual removal as well as chemical controls. Maintaining the irrigation system will help with water bills, keeping plants healthy and decreasing pests and diseases. The team Big Creek Landscaping looks forward to hearing about your landscaping dreams. Call or send us an inquiry, and we will set up a date to provide you with a free assessment and estimate. 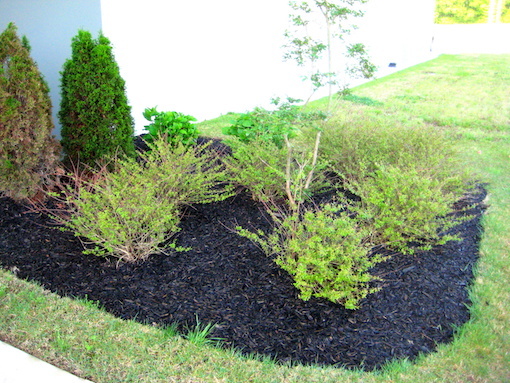 Too much or too little mulch is one of the bigger mistakes we see in landscaping. 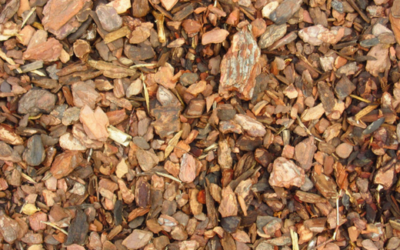 Mulch depth is determined by the type of material used and the areas you are covering. Generally, mulch will shift or settle, reducing its depth by about 1 inch. 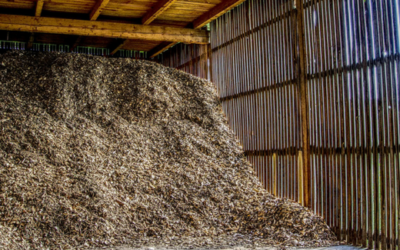 The general rule is to use as much as 6 inches if you are using a porous straw mulch and 3-4 inches if you are using wood chips. Mulch is a routine investment for any landscaping project, but all mulch is not equal and the wrong mulch can bring pests, fungus and other problems. At Big Creek Landscaping and Wales Station Nursery we want you to know what questions to ask before you buy. While it may be hard to quantify, landscaping plays a significant part in Commercial and Residential property values when it comes time to sell. 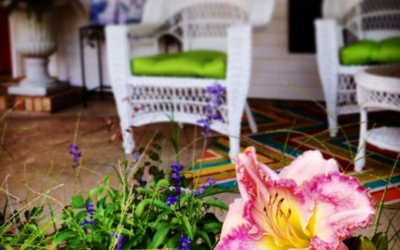 Big Creek Landscaping and Wales Station Nursery have tips to help you get your property ready to catch someone’s eye. Special Event Landscaping is a specialty service at Big Creek Landscaping and Wales Station Nursery. 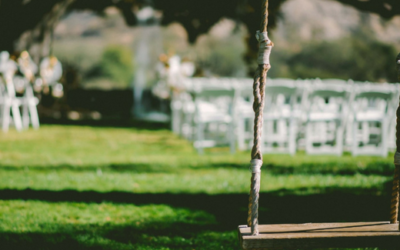 You may be planning for a single event, but the landscaping investment can last for years when you plan with us. Landscaping is a year round operation at Big Creek Landscaping. Far beyond mowing, we work to protect your landscape investment with irrigation management, pruning, trimming, mulching, weed and pest control and plant replacement when needed.